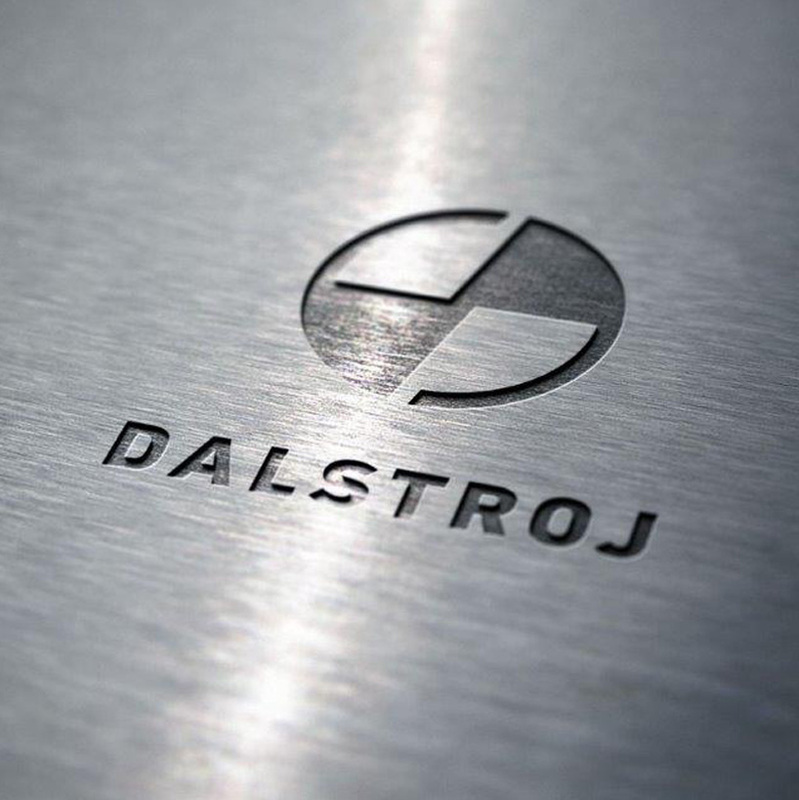 Dalstroj is a manufacture based in Split, Croatia. 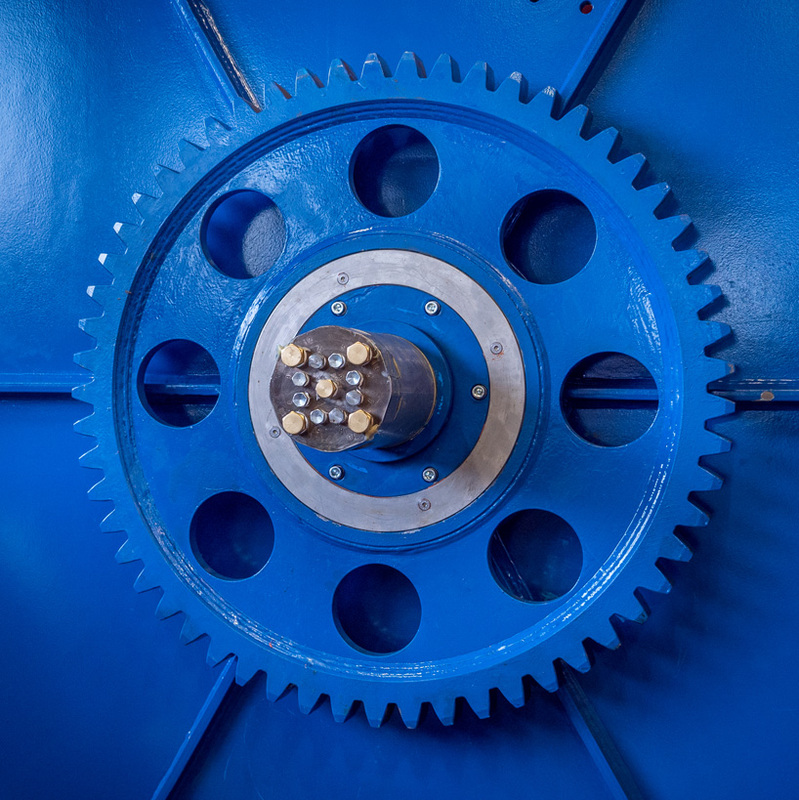 A full range of NDT services are offered ensuring that the finished product meets all client and industry specifications. With our precision CNC machining equipment, we have the capability and experience to produce complex components in a huge range of materials and sizes. 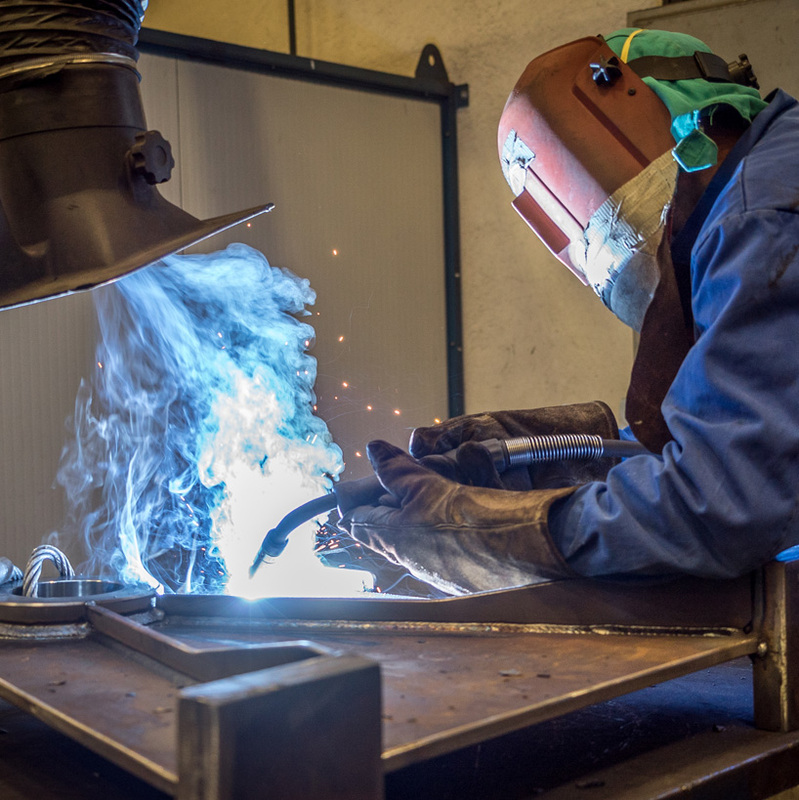 Working to global quality standard ISO 3824-2, our specialist welding service is internationally renowned for its skills in the welding for all types of materials. 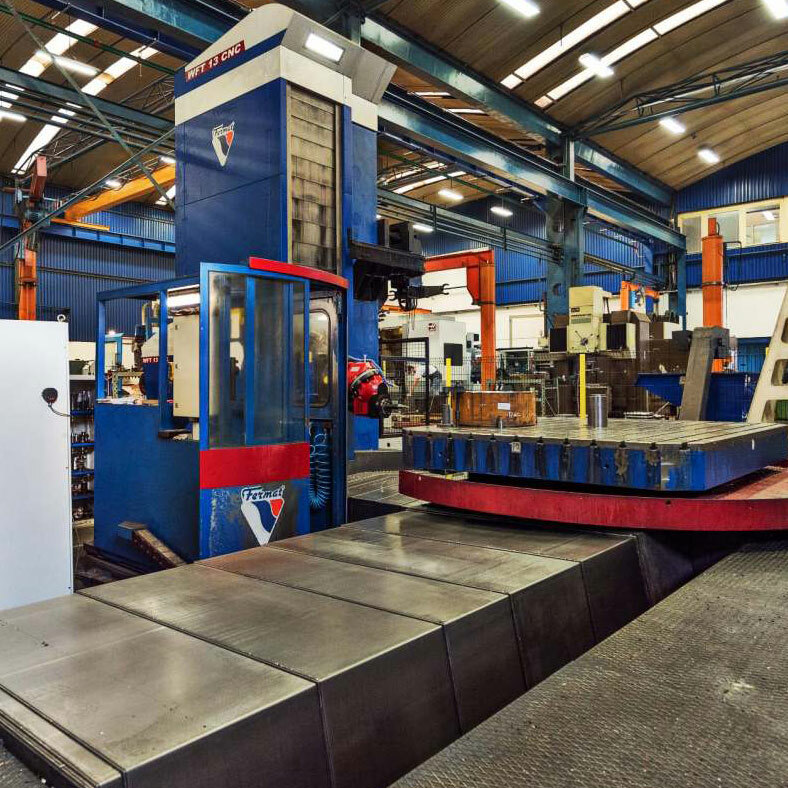 By combining years of experience and engineering expertise with a future investment in the latest technology, the precision cutting technology at our facility has been able to maintain its technical leadership in advanced cutting processes. In the area of 1200 m2 with three overhead cranes of maximum of 50 tons range we are able to assemble project to all customer needs for all types of industries. We are capable of doing all factory acceptance test for various types of industries. 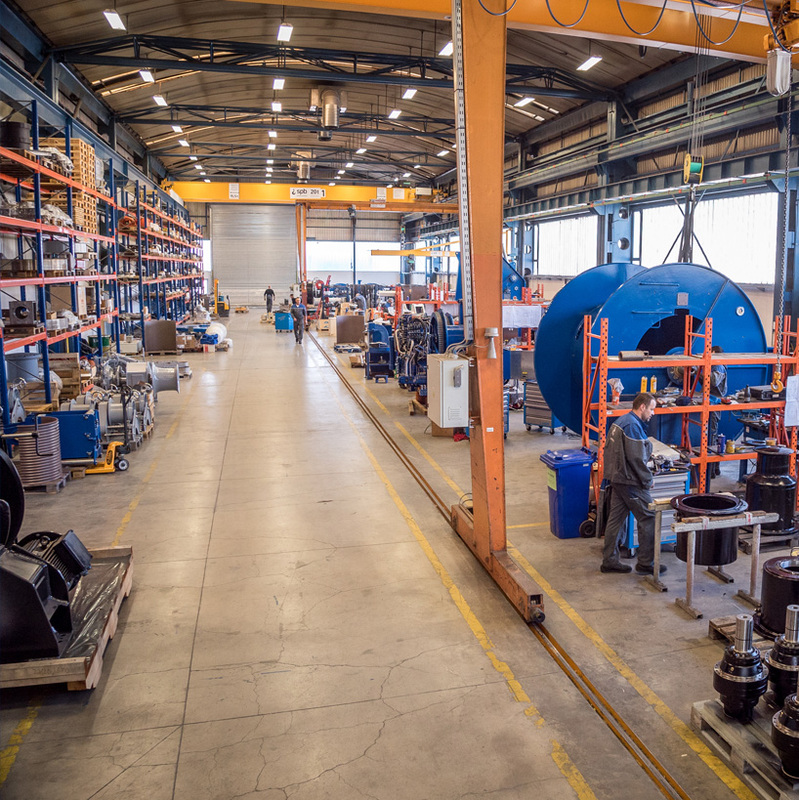 Combining mechanical, load, hydraulic, electrical test for products that we are delivering for customers. Grit Blasting personnel have been trained by competent third party training companies and our painting personnel are all time-served paint sprayer tradesmen. www.dalstroj.com is fully responsive web interface, ready to look stunning on any device. Follow our profile via social networks, Facebook, Linkedln…youtube channel. In-depth knowledge, experience, and expertise in a range of specialised production activities.